People often ask us about the significance of the yellow bike on our property... Well, the short answer is that we love cycling and that this bike in particular has seen a lot of the country and deserves a place of honour. The rest is a long story and goes something like this: “Why are you doing this?” The first few times I was asked, the question caught me by surprise. When I didn't answer promptly people would sometimes add: “Are you raising money for a cause?” No, I wasn't. The truth was I had no good reason for doing it. 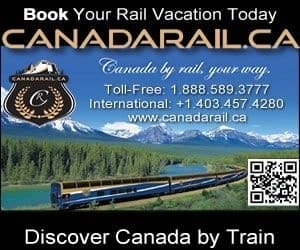 I came across the idea that one could cycle across Canada at a hostel in Winnipeg. 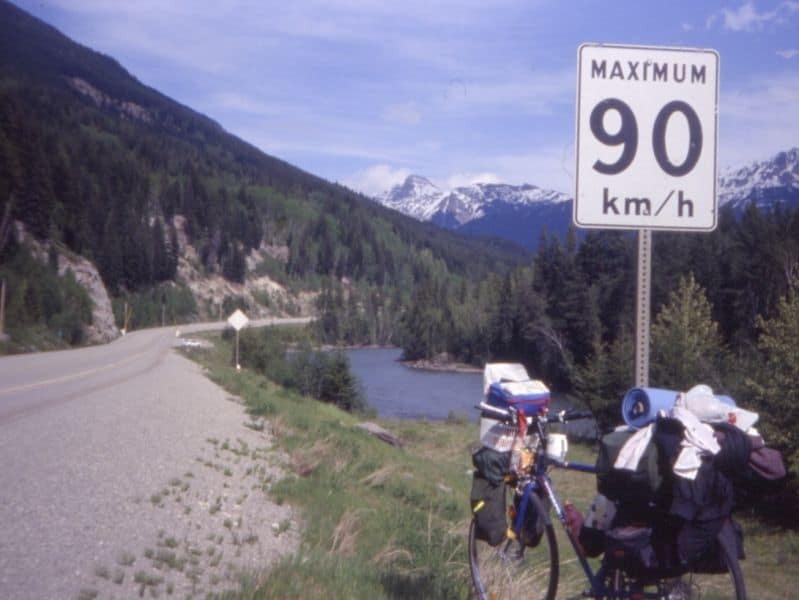 I was 19, on my first trip across Canada, travelling by Greyhound, when two young guys arrived with fully loaded bikes. I didn't think to ask them why they were doing it. All that I thought was: “Wow, now there's an idea!” (Well, OK, I also thought one of the guys was pretty cute – but that's beside the point) Once the idea took hold it was just a matter of time before I was ready to go myself. 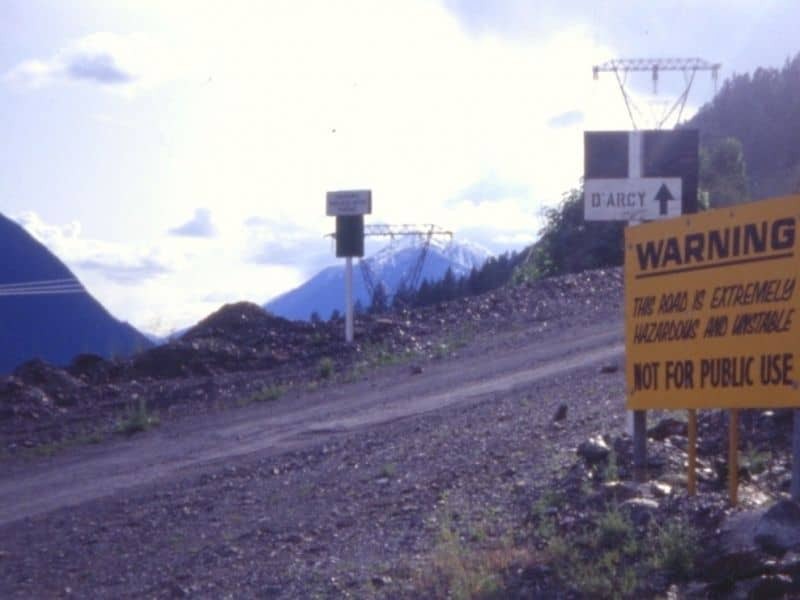 The year was 1992, I had $4000 in the bank, a new bicycle, a train ticket from Nova Scotia to Vancouver, a job to go back to in 4 months time and a vague notion of what I wanted to see in the meantime. I started the journey with minimal preparation and the simple belief that if others could do it, so could I. It was both harder and easier than I'd expected. Harder, because I hadn't anticipated the mental challenges that came with going solo. Easier, because everywhere I went, I met kind and generous people who opened their hearts and homes to me. 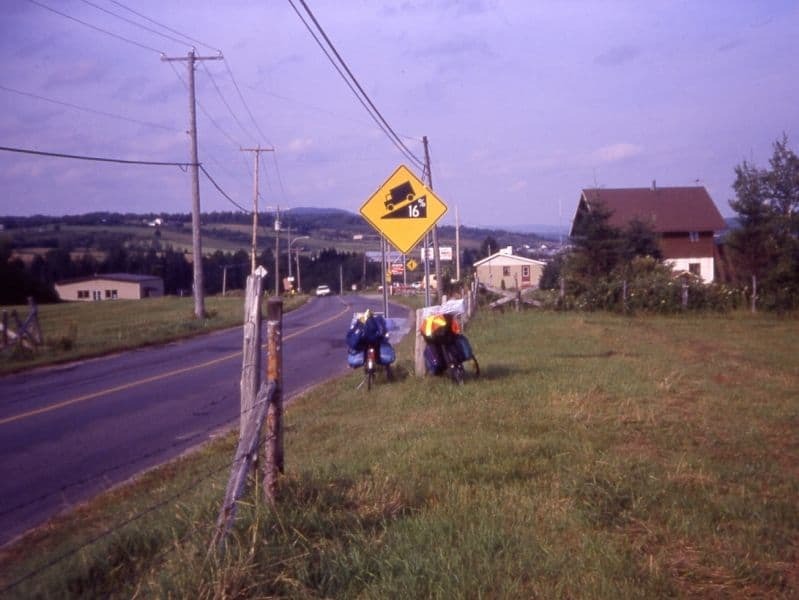 At the end of the trip, a friend, who had biked with me for a few weeks, left me with the following comment: “Somehow everything always worked out. There were times when I had serious doubts but it always did.” Yes, indeed. It's a great country full of wonderful people and: "Somehow everything always worked out!" 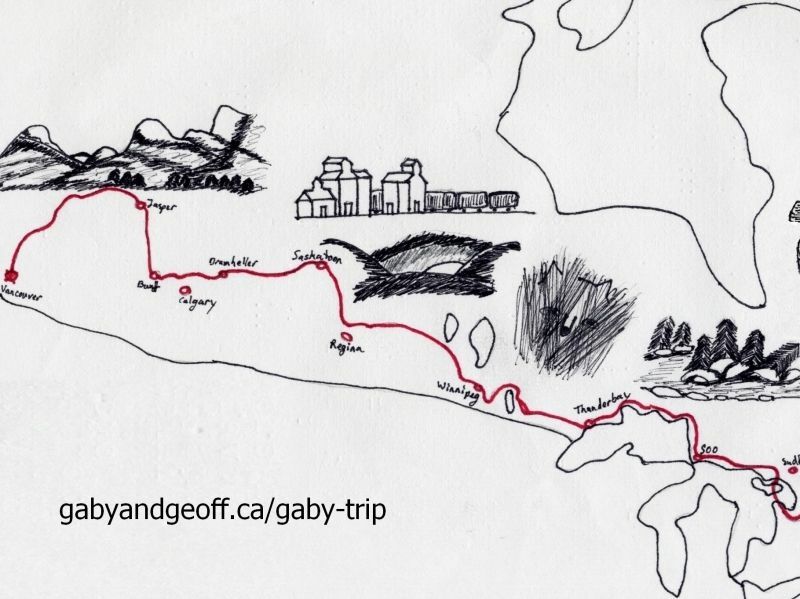 Check out <gabyandgeoff.ca/gaby-trip> if you'd like to read more about the people I met and my adventures along the way.